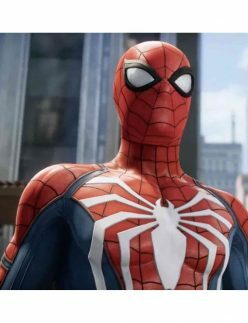 Spiderman is one of those characters, which got its fame first from the comic books, then from the animated characters and later on from the movies. 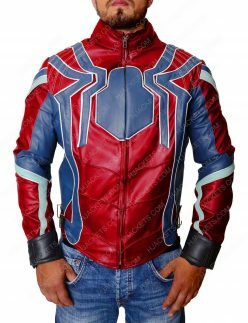 The character is widely admired from not only the young millenials but also from the elders, as the entrancing personified charm of the hero really makes him indifferent from the other super-fictional characters. 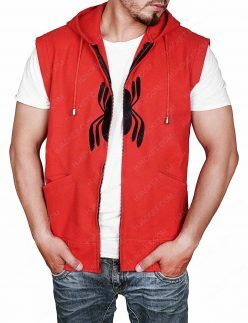 Till now, number of comic editions as well as films have been released comprising of Spiderman, and all have been a smash-hit in the box office. 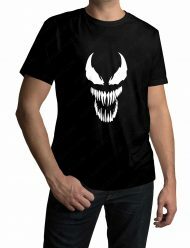 While some villainy characters like The Venom and others also makes the series more compelling and fascinating that is what the reason of its huge success also is. 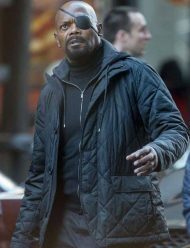 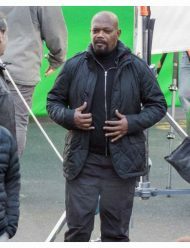 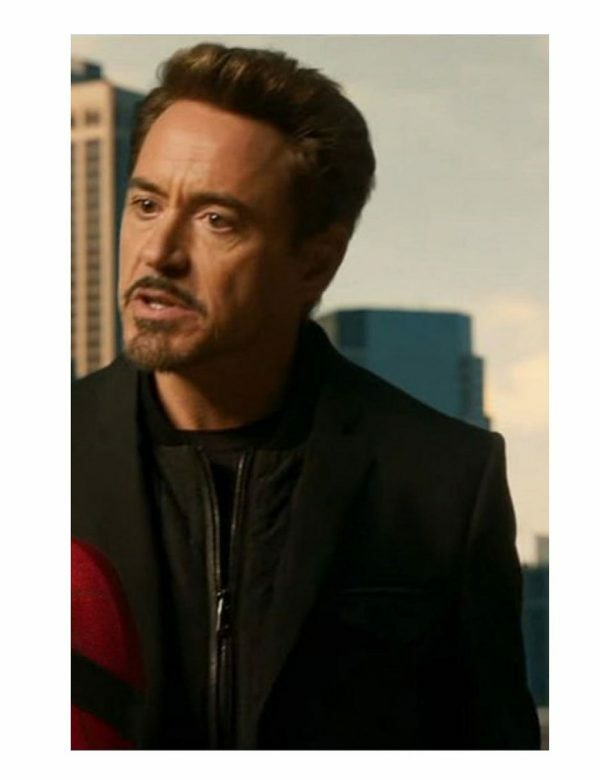 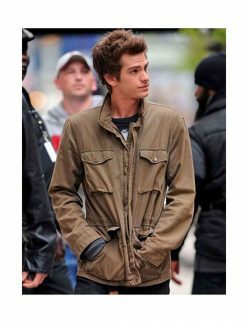 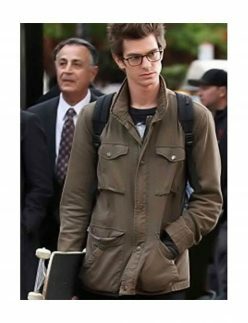 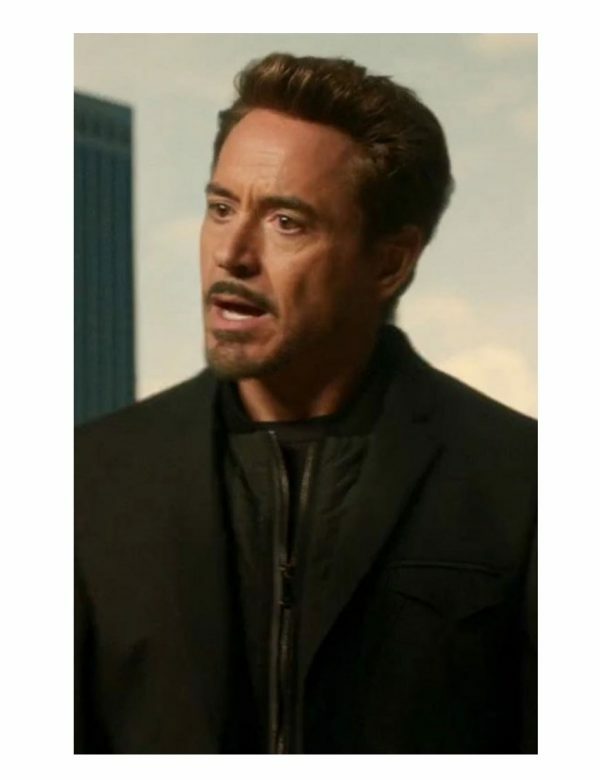 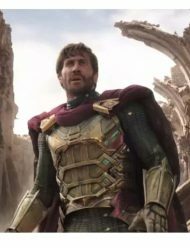 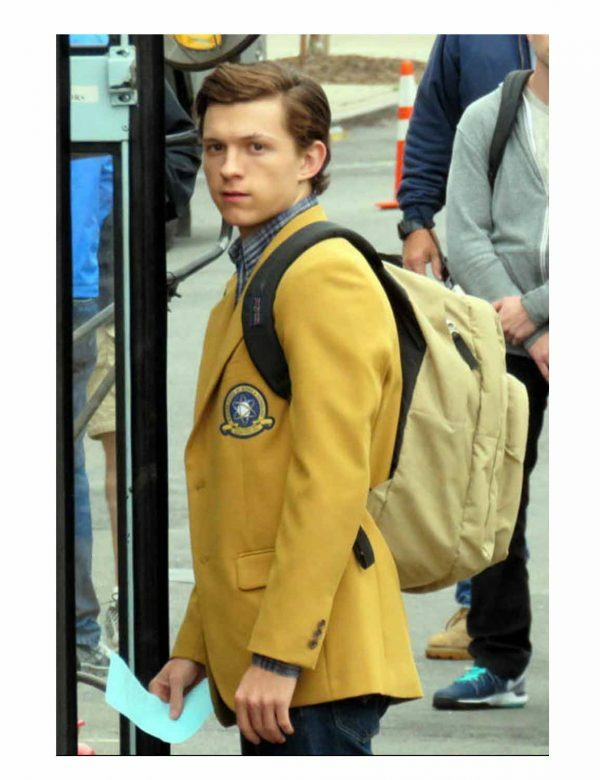 But the entrancing ornamental outwears worn by Peter Parker, the ordinary guy behind Spiderman, are also a source of huge followership of it. 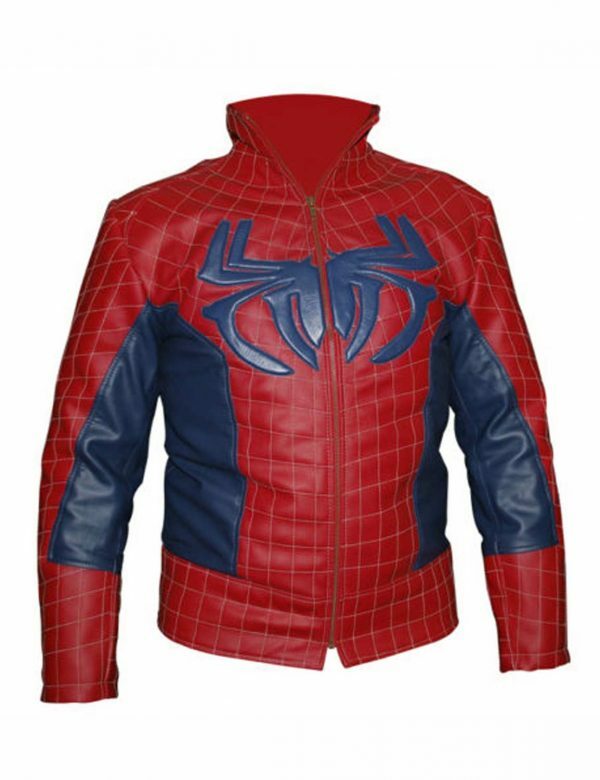 As fans from across the world, loves Spidey attires so much for their glitzy gatherings. 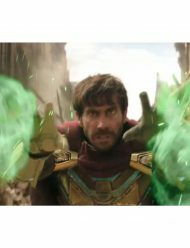 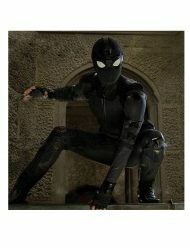 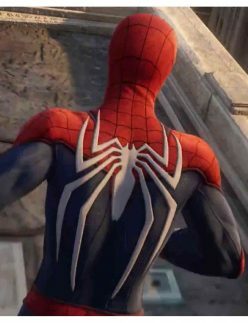 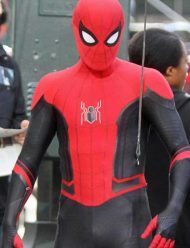 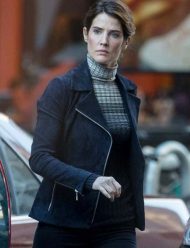 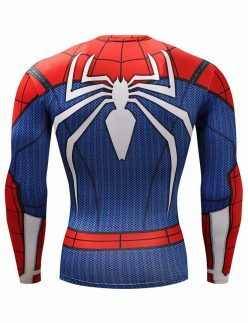 So compiled a complete collection of all the riveting outfits of the Spiderman at one place, which will give you high choice to take out your favorite one from it. 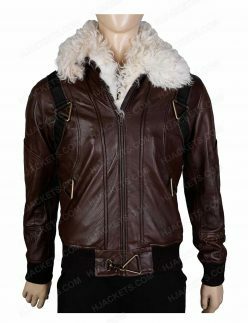 As they are made with subtle fabrication that gives them enchanted appearance among all in the party. 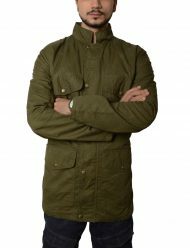 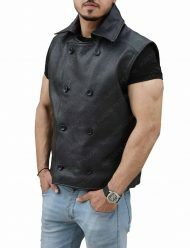 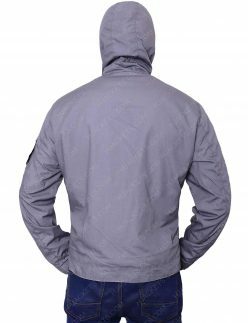 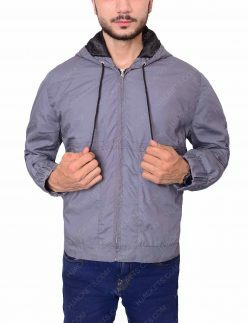 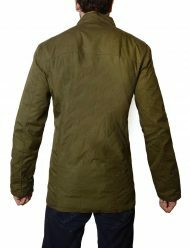 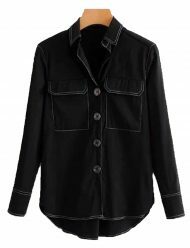 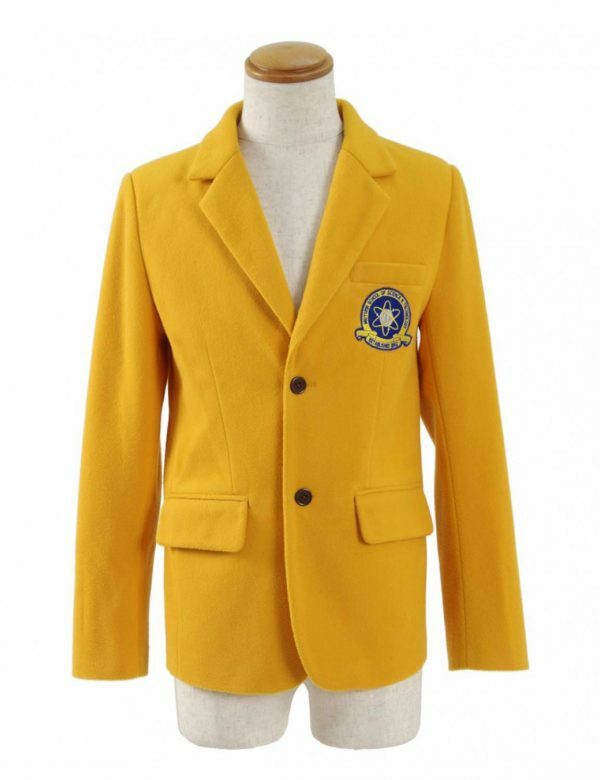 All the outfits are made with quality fabric material, that gives them profound diligence to stand out among the other apparels, and that is why it’s been an immense choice for many of the styling lovers. 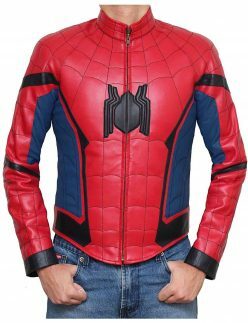 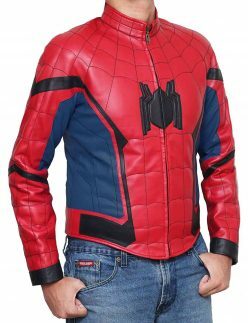 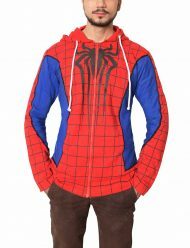 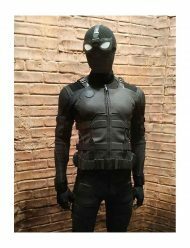 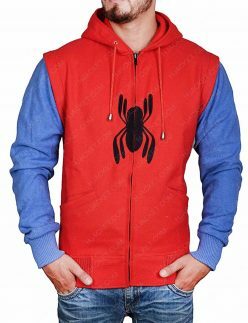 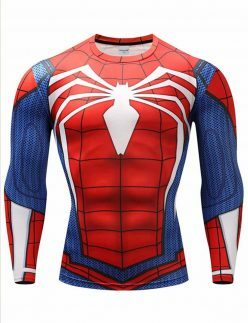 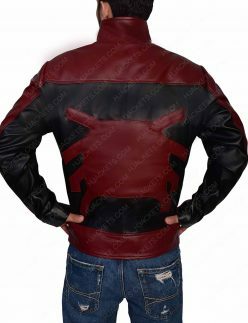 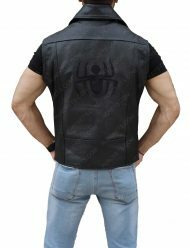 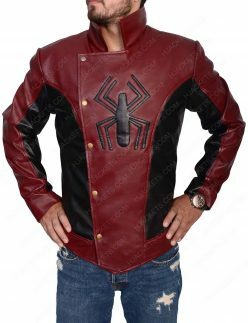 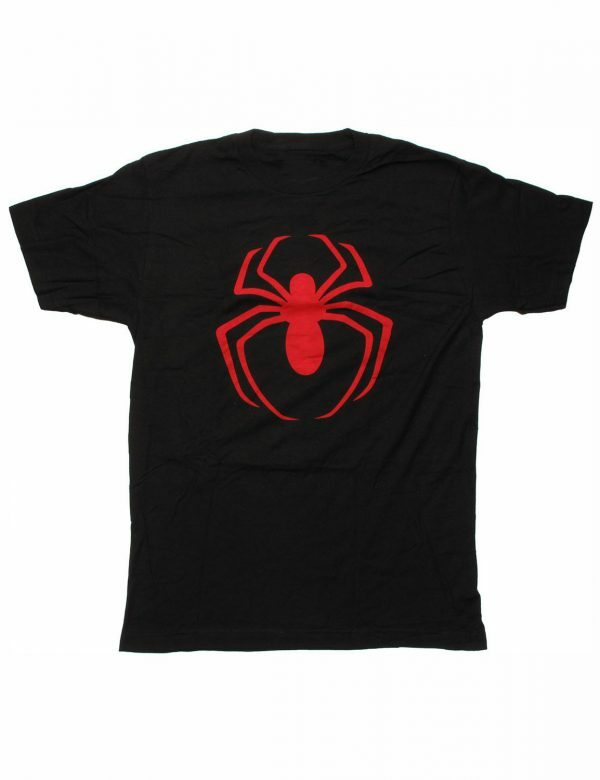 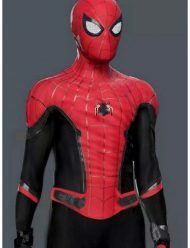 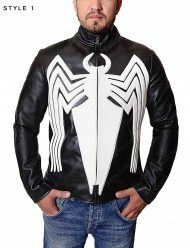 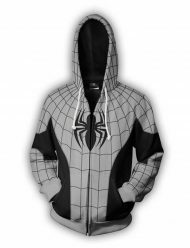 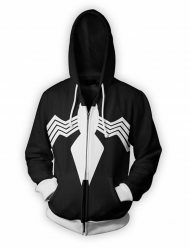 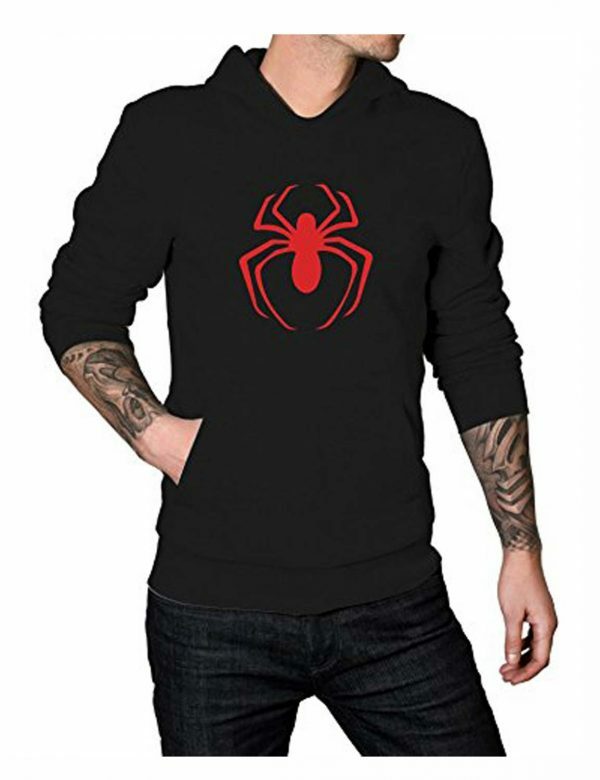 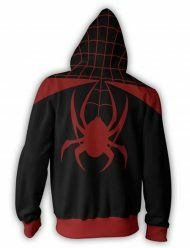 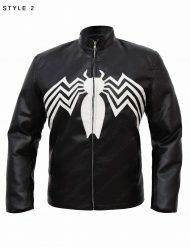 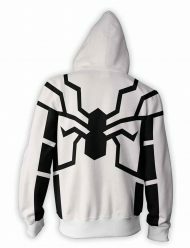 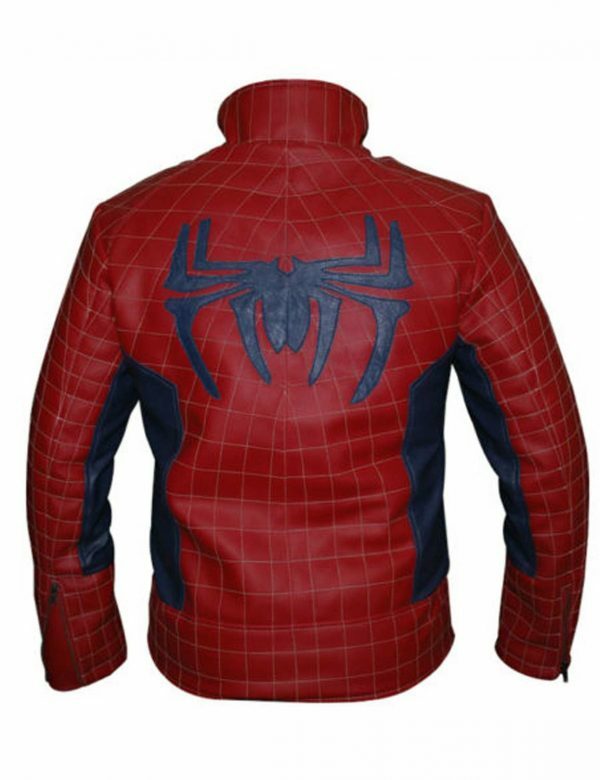 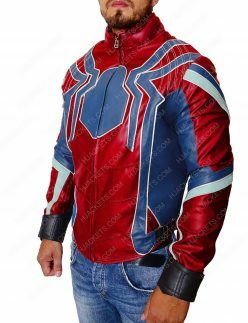 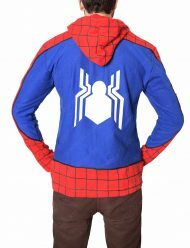 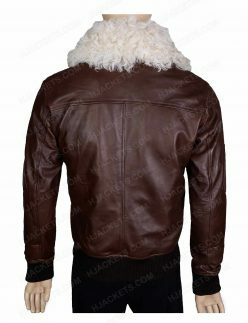 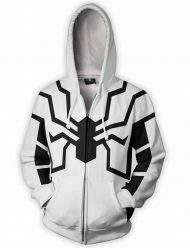 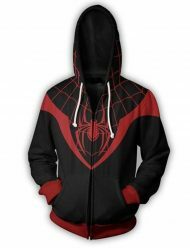 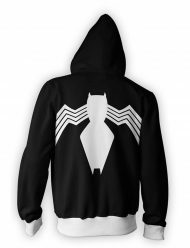 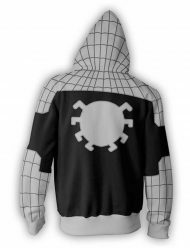 So if you want to attire like your dream inspired Spidey character, then this is the collection rightly made for you to fulfill your robust outfitting anticipations.